Supported by the Geveko organisation the products have been well proven on the roads throughout Europe and are the product of choice for many operators. All highway beads are approved or due for approval to the CE standard, ensuring customers are ready for any changes on CE product requirements. Holding a current Kitemark certification Allglass supplies pre-mix, drop on and anti-skid mixtures with specialised coatings, moisture proof and adhesion, packaged in line with customer requirements. Beads are offered with CE and Benor certification paperwork and are fully traceable. 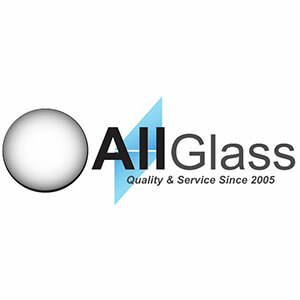 Having current ISO 9000 accreditation, Allglass prides itself on customer service and technical back up, operating around 24/7 during 340 days per year. Part of the Geveko group of companies.